What Is Android Folder For In The Smartphone? If Android folder is deleted, then what will happen and whether it is ok for internal storage process, will it be fine? 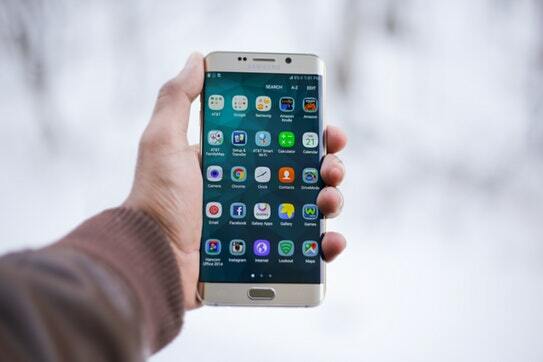 In this article, I will give you complete information about the Android folder which is located on Smartphone’s internal memory or on the external memory card. There are a lot of important folders or system folders that you can see on the SD card or on your Android phone's internal storage, so if you go to your phone's file manager and check the internal storage or memory card the folder named Android is located. The data of all the installed app, like cache, temporary files, junk file or any other file which you have downloaded can be found in this location. Open the YouTube App on your Android phone. Download any video to watch offline. After it, off your mobile data connection and try to play. Obviously, it will be played because you have saved data on that Android folder. It is the default path for the system. Now go to that Folder through file manager - - > device storage inside find the folder named “Android”. Inside Android, there will be another folder named “Data”. Open it. Here, you will find all those applications which having cache file or temporary files. Look for “Youtube folder”.There you will find the folder named “cache”. Just delete, those content available inside. Again try to run that downloaded video file through YouTube App. You will face some kind of error. This time file will not be played. It is because all the related data which was stored in the Android folder has been deleted by us. What Will Happen If Deleted Android Folder? Actually, nothing harmful will happen. All the saved data like- downloaded video, audio using UC web browser or any other browser, shared files through apps like Xander, File Share, File Transfer, etc and also saved game levels gets deleted. , You'll have to start all over again, i.e., it will reset many of your applications. Peoples unnecessarily maintain fears that it may damage the mobile phone’s operating system. But the fact is that it is the default location to save data for any app in the Android. That’s why even after deleting this folder; it is re-generated by Android OS. Some user considers that such large-sized folder deletion may give the benefit of releasing some storage space. The answer is “Yes but No”. Because after restarting the phone, it will be automatically created by the system.